DOFI is a new interface rendering Computational Fluid Dynamics straightforward from OpenFOAM. 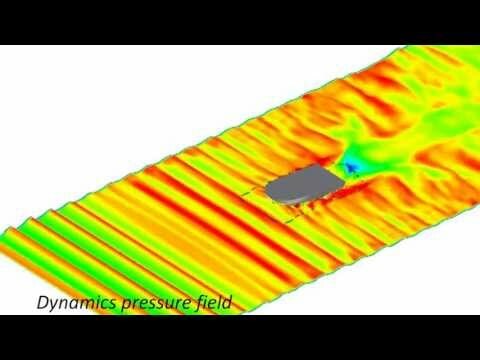 It is a new way to the Computational Fluid Dynamics world. DOFI is not only a clever way to perform CFD simulation but also a new concept to access premium services including a life-time license, dedicated support and a team ready to develop your own code. thanh huynh joined our site! Nguyen Chien joined our site!